Get ready for a new season of Friday Night Tykes on a new home. Friday Night Tykes will premiere its new season later tonight. The series aired its first season on Esquire Network. Season two will air on USA Network on Monday Nights after RAW. Are you a fan of Friday Night Tykes? Will you watch it on its new home? Tell us what you think. 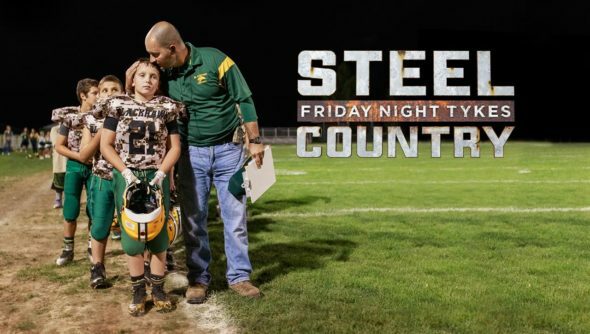 More about: Esquire Network TV shows: canceled or renewed, Friday Night Tykes, Friday Night Tykes: canceled or renewed?, Friday Night Tykes: Steel Country, Friday Night Tykes: Steel Country: canceled or renewed?, USA Network TV shows: canceled or renewed?